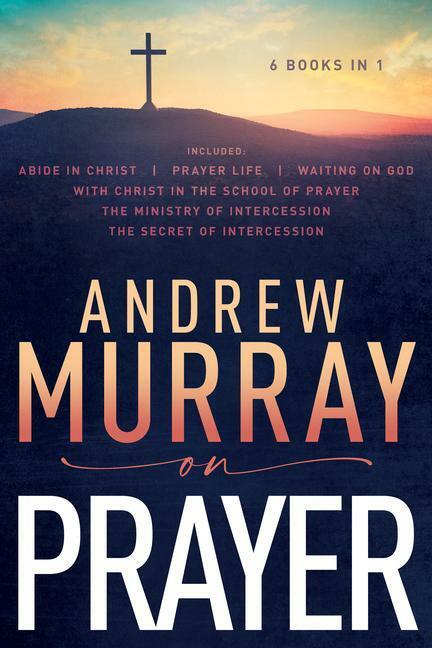 Through Andrew Murray's writings, readers find out how their devotions can be transformed so that they can realize the fullness of God's love, peace, and divine power in their life. Lovingly explained, the principles presented here can permanently alter readers' prayer life. October '98 publication date.